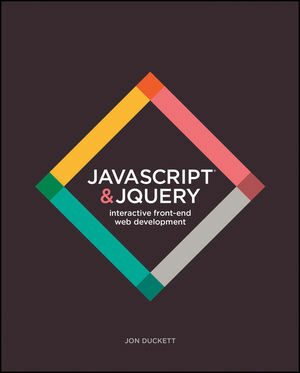 If you're looking to create more enriching web experiences and express your creativity through code, then this is the book for you. 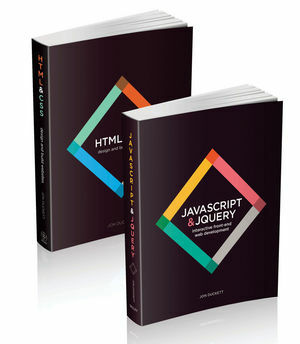 Jon Duckett has?been designing and building web sites for over a decade, working with global brands, and has authored and co-authored over a dozen books on web design, programming, usability and accessibility. He has curated conferences about web programming and has been a web strategy consultant, often coding front ends for projects and designing architectures for back end programming.